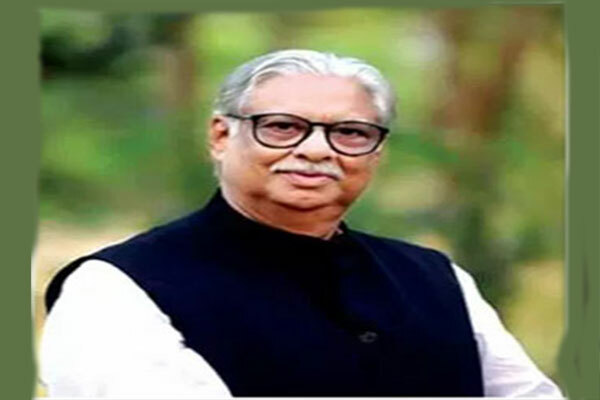 Sultan Mohammad Mansur, who took oath as an MP defying his party Gono Forum’s decision, visited Tungipara and paid homage to Father of the Nation Bangabandhu Sheikh Mujibur Rahman on Friday. 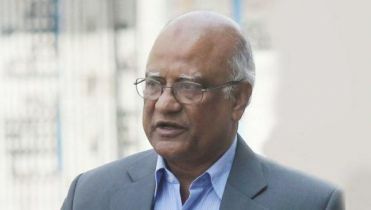 The much-talked-about MP said he paid homage to the Father of the Nation by placing a wreath at the mausoleum of Bangabandhu and offered fateha there around 12pm on Friday. 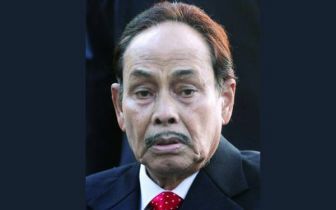 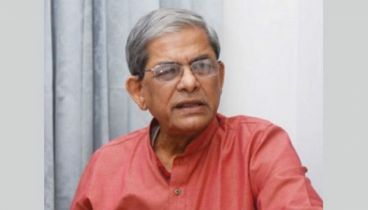 Later, Mansur said he arranged a milad and doa mahfil there seeking salvation of the departed soul of Bangabandhu and his slain family members. 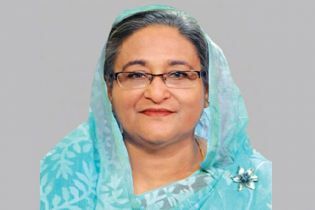 On March 7 last, Mansur, elected from (Moulvibazar-2) in the 11th parliamentary election using BNP’s election symbol as a candidate of Jatiya, was sworn in, prompting Gono Forum to expel him from the party. 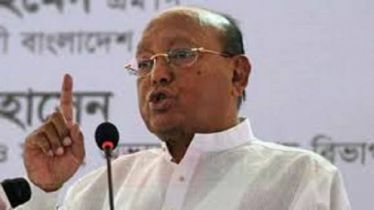 BNP along with Gono Forum and some other parties joined the December-30 election in alliance under the banner of Jatiya Oikyafront. 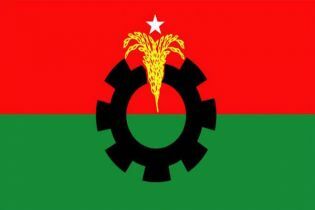 BNP bagged six seats while Gono Forum two in the election.